Your wisdom teeth don’t make themselves known until you have nearly reached adulthood. Usually between the ages of 17-25. The name “Wisdom Teeth” was adopted as these teeth don’t arrive until you have reached, what is considered the “age of wisdom”. Wisdom teeth are not always an issue. Not everyone needs to have them removed. If your wisdom teeth are healthy and properly aligned, there is no reason for fuss at all. As a matter of fact, about 30 percent of people are missing one or more of their wisdom teeth. Unfortunately, for many of us, the need to have one or more wisdom teeth removed during a lifetime is likely. It is estimated that 85 percent of all people will need to visit the oral surgeon sometime in their life in relation to a wisdom tooth/teeth. Often, wisdom teeth do not grow in properly. If a wisdom tooth does not make it to a normal position, it can cause problems with chewing, damage adjacent teeth or periodontal problems. Your dentist can make an assessment and recommend an oral surgeon if necessary. An impacted wisdom tooth is a tooth that becomes stuck under the gum or partially emerges from the gum. 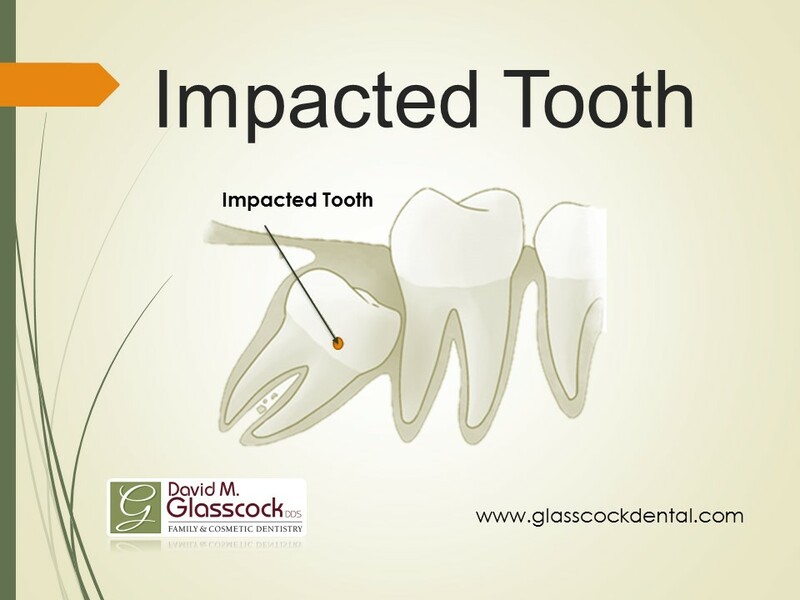 Impacted wisdom teeth unfortunately are a common occurrence. Depending on the person, they may or may not cause pain. 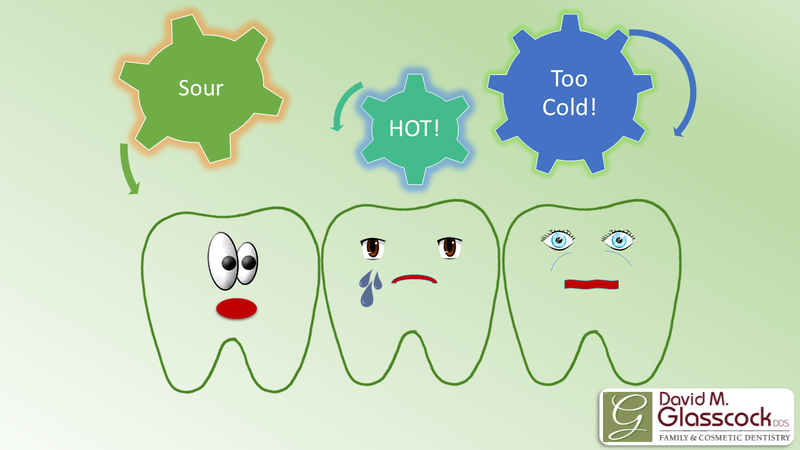 When your wisdom tooth is trying to emerge, it can cause your gum to become inflamed and swollen. When emerging, they can also cause pain in your face, other teeth or ears. The best way to know if your wisdom teeth are a problem is by visiting your dentist. Regular check ups can avoid big problems later. We have all heard the old idiom “It’s like pulling teeth”. Interesting choice of words as the meaning is meant to portray something difficult that someone does not want to do. 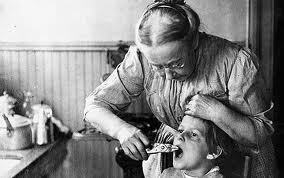 The meaning, usually unrelated to tooth extraction, still coincides with how people still feel today about having a tooth pulled. Dentistry has come a long way from 7000 BC where bow drills were used for wood working and treating tooth problems or in the Middle Ages when your barber would perform a tooth extraction . Ouch!! 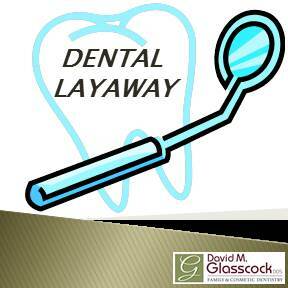 Currently, dentistry in 2013 provides the patient with a “Stress Free” and painless experience. We at, Glasscock Dental, understand dental fear and will do everything we can to alleviate any stress, anxiety and pain associated with your extraction. If you need an extraction, Dr. David M Glasscock will first numb the area to lessen any discomfort. After the extraction, Dr. David M. Glasscock will discuss with you what post extraction regimen he would like you to follow. 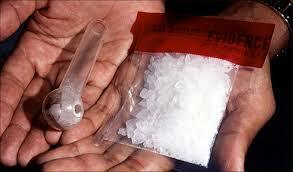 In most cases a small amount of bleeding is normal. Call the office of David M Glasscock DDS for all your dental needs. Located in beautiful Charlotte, NC.